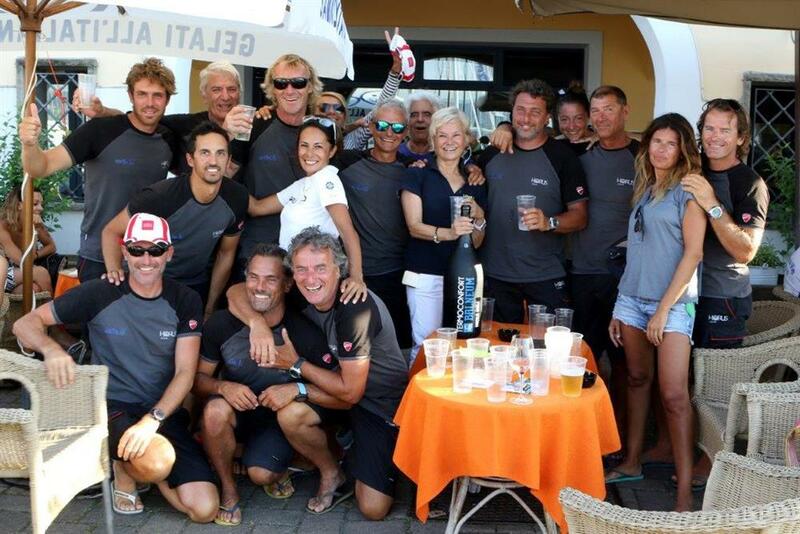 Hoist the sails…the team Horus scored a podium! 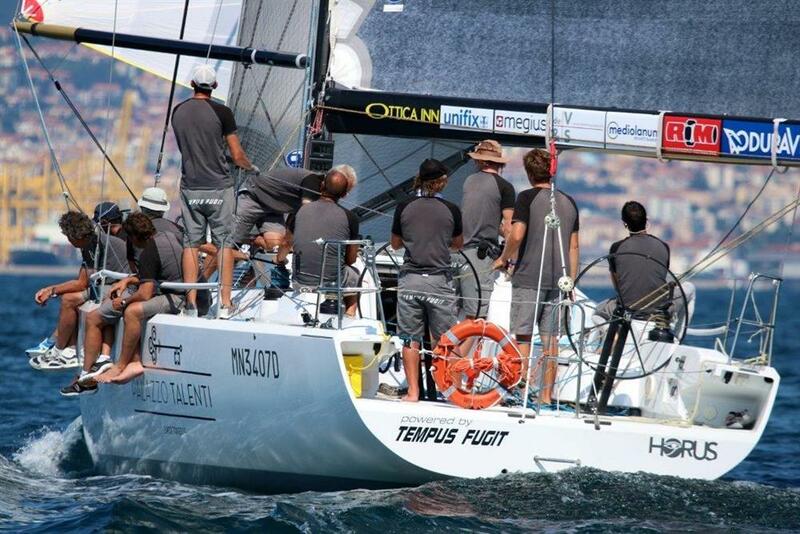 Raccorderie Metalliche next to the team Horus Tempus Fugit scored the third place of the worldwide sailing championship ORC Trieste 2017. Races took place from July 3 to July 8, 2017 in the marvellous waters of the Trieste gulf. 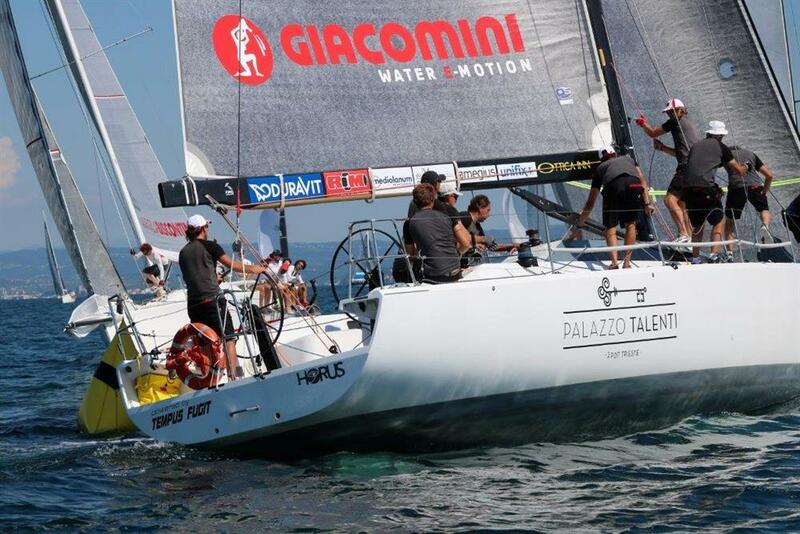 The boat from the shipowners Nadia Canalez and Lino Milani after 6 challenging days against 50 teams from all over the world, finally scored a podium place in the most important competition for offshore sails. 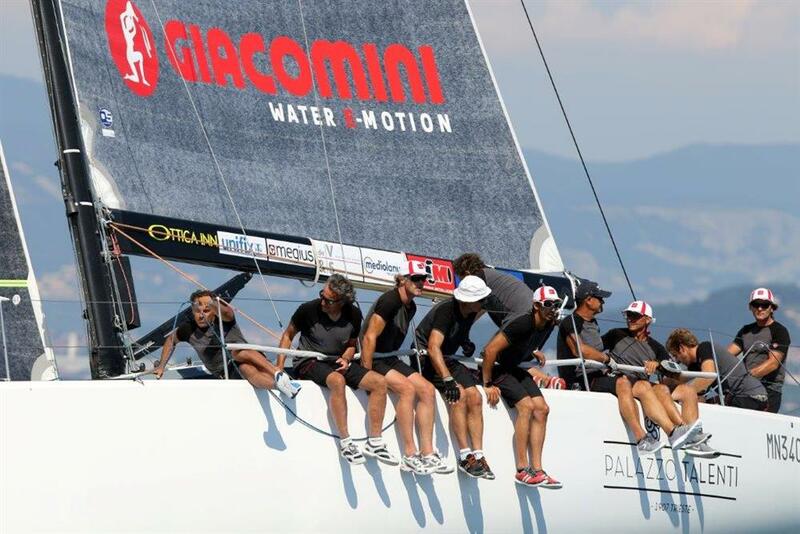 The ORC Worlds Trieste 2017, in terms of the prestigious titles assigned by sailing, is the most important race organised in the Trieste Gulf. It is one of the most important offshore sailing championships granting the highest possible international sport title. next: A 2016 with a very positive result!